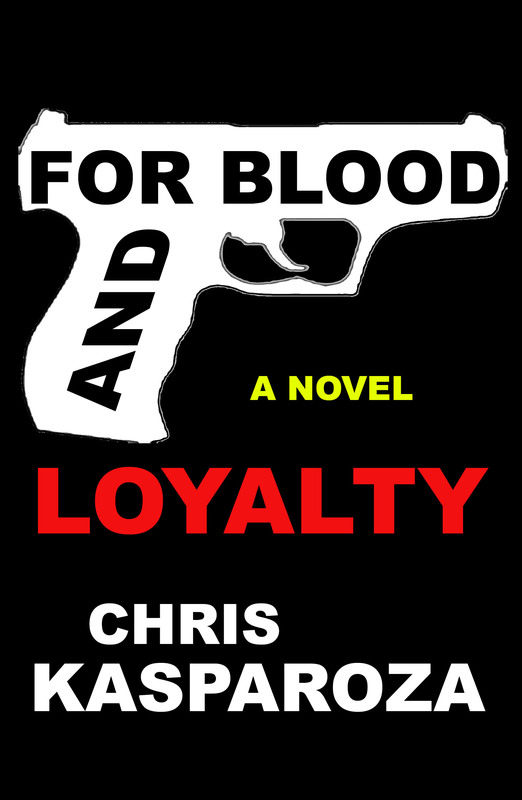 The truth though is that John Alite the “legitimate tough guy” also keeps saying that one of the reasons he left the country in 2003 was because he thought the Gottis wanted to kill him, and, nowadays he is protected by the federal government, namely, U.S. Code § 1512 – Tampering with a witness, victim, or an informant which states that because he is an informant someone can get 30 years for trying to assault him, and, 20 years in prison just for threatening to assault him. So, forget this nonsense, these outright lies John Alite has told of how the Gotti family “threatens” him and his children (which he has provided zero proof of). 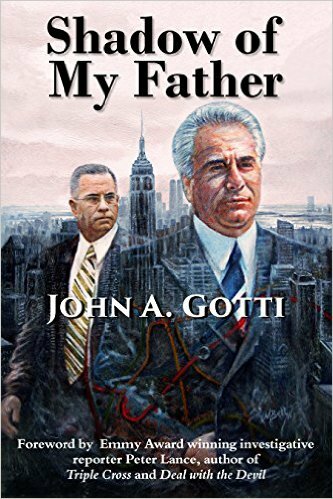 If John A. Gotti and his family were threatening John Alite or his children in any way they would all be arrested and to beef up the case authorities would charge them with trying to hinder an investigation, trying to prevent Alite from testifying further, etc. They would be prosecuted to the fullest extent of the law. Anyone who threatened John Alite or his children would be prosecuted to the fullest extent of the law. For example, even if someone just wanted to serve John Alite with a defamation lawsuit the process server could be charged for tampering with a witness under the law. You’d have to approach his lawyer first to accept the lawsuit on his behalf because of this law. Chances are John Alite would be hiding out somewhere in witness protection instead of prancing around on Facebook like some kind of fearless tough guy without the backing of this law. No one wants to go to prison for 20 years for harassing a miscreant like John Alite. He is not that important. However: John Alite harasses, antagonizes and tries to start trouble with others because he knows full well their response could send them to prison. For instance, John Alite has trashed John A. Gotti for not going on TV with him. But what if Gotti did go on TV with him? And what if they got into an argument, and Gotti slipped up, and in a heated moment said he would “throw him out a window”, even if he didn’t mean it? As soon as the interview was over Mr. Gotti would be arrested for threatening a witness.